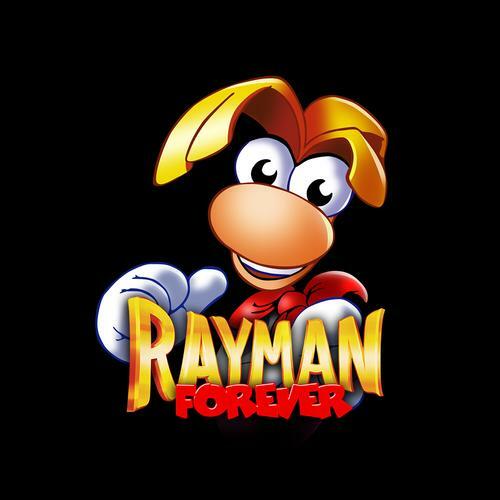 With Rayman Legends on the way, A trademark has shown up out of the random on the Australian Classification Board for a title called Rayman Forever. What is the game exactly? @lifelower on Twitter found a picture that looks like an enhanced version of the first game in the series that came out on the PC. Sadly, it does not look like it’ll come with a free magnet. The rating is for a multiplaform release. Ubisoft hasn’t announced many details regarding the issue but we’ll follow up with them in case of anything. In any case, Rayman Legends is coming in September for Wii U, PS3, PS Vita, and Xbox 360.